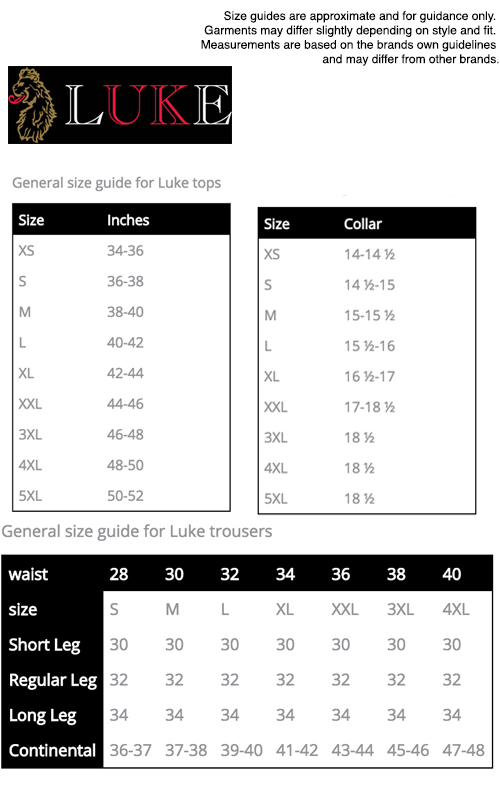 Luke 1977 'Close To The Winds' Men's Retro colour block T-shirt in White Mix. There's a hint of 1960s Mod Mondrian-esque inspiration behind this Luke 1977 T-shirt - As it's name suggests, it sails close to the wind in terms of it's Neoplasticism abstract art construction, but sets the co-ordinates for an altogether different destination - one of refreshing summer tones, Vintage marl details and undeniable contemporary Indie charm. 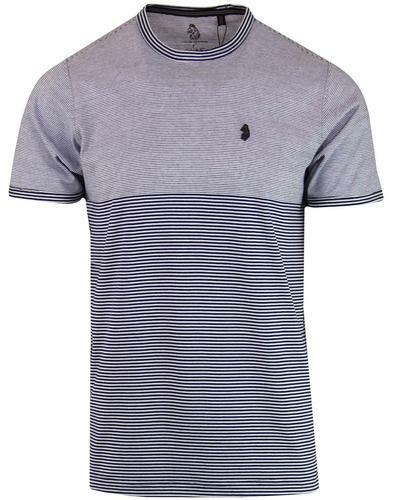 Soft jersey cotton Men's Retro crew neck T-shirt finished off with iconic Luke 1977 chest logo. The 'Close To The Winds' Men's Tee from Luke 1977 teams up great with shorts, shades and sneakers for an easy Indie Summer look. 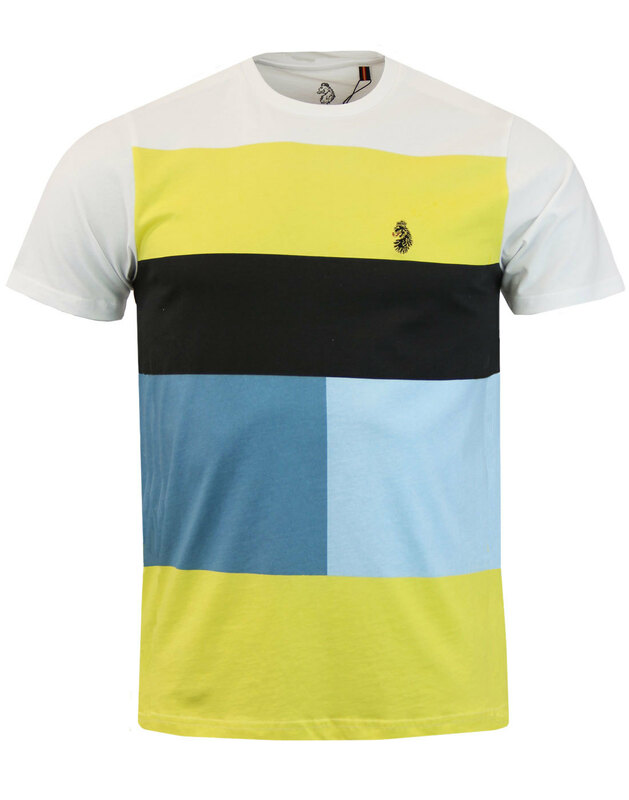 - Luke 1977 'Close To The Winds' men's retro colour block Mondrian T-shirt in White/Yellow/Blue. - Luke 1977 iconic chest logo. 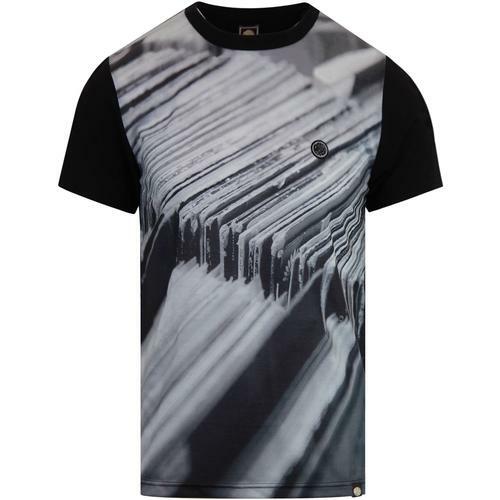 - SKU: ZM290106 Close To The Winds T-shirt.